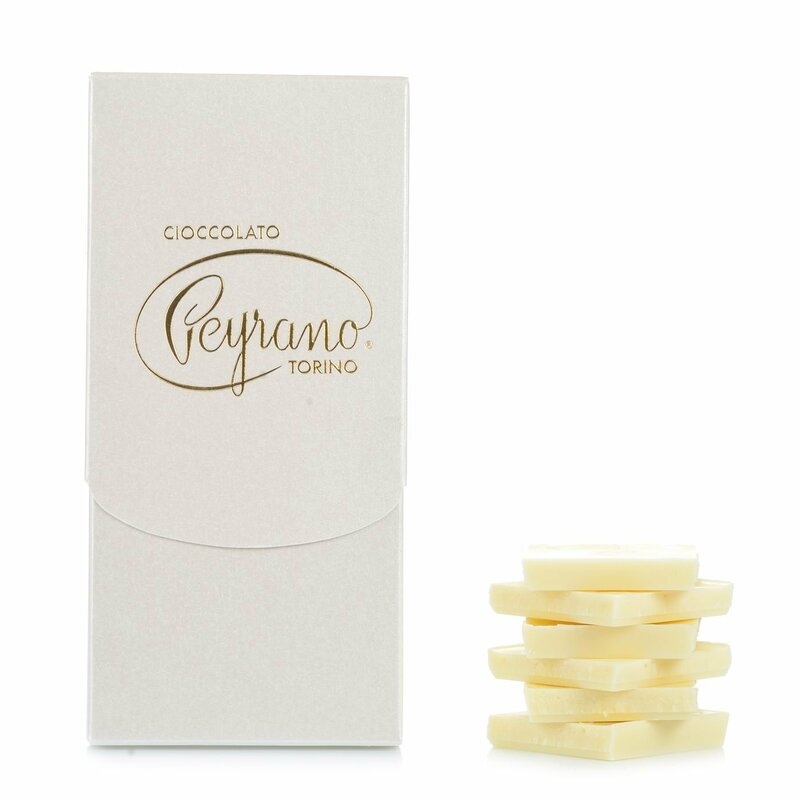 The Peyran White Chocolate Bar is made from the finest ingredients processed in accordance with the oldest Piedmont tradition. On the palate this chocolate is impressively sweet with a sensual background of milk and Bourbon vanilla. The creamy texture imparted by the cocoa butter is superb. 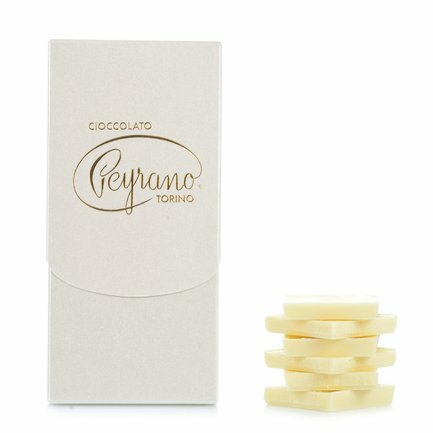 Persistent, soft and harmonic, this white chocolate is an indispensable addition to the food cupboard of indulgent gourmands wherever they are. Ingredients sugar, cocoa butter, milk powder, emulsifier: (soya) lecithin, Bourbon vanilla pods. May contain traces of nuts. For more information on product labels, please contact our Customer Service department. The information on the labels of the products may vary for reasons beyond our control, therefore, there may be discrepancies between the information on the site and that on the products delivered. Please always check the information on the product before consumption or use.